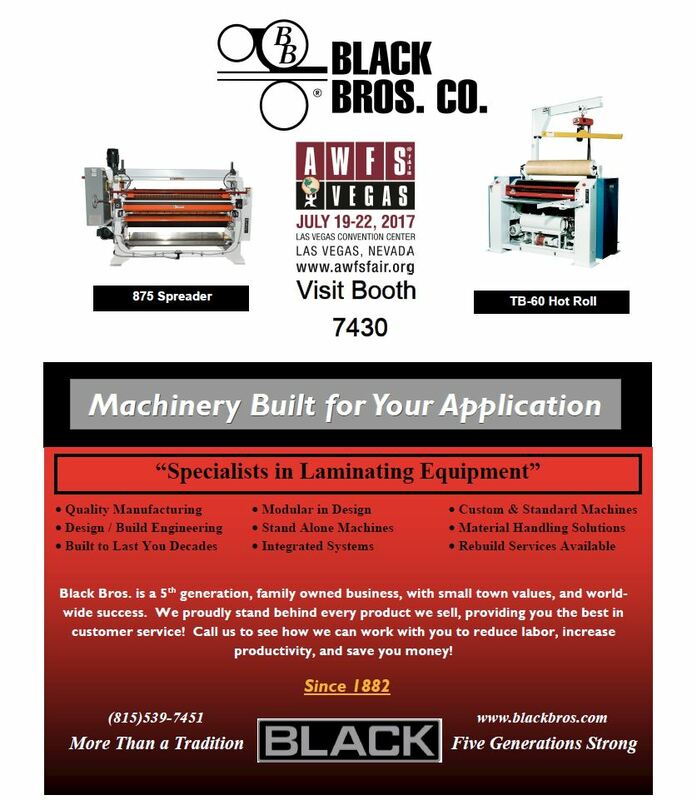 Check out Black Bros. full-page ad in the June 2017 issue of the FDMC Magazine. The magazine is part of the Woodworking Network and covers the entire range of the woodworking market, from smaller shops to productions plants, with an emphasis on best practices in management, productions, materials and design. Black Bros. has been a partner with the FDMC and the Woodworking Network for several years. You can check out our ad in the digital copy of the magazine here, and can browse through the entire June issue of FDMC here.